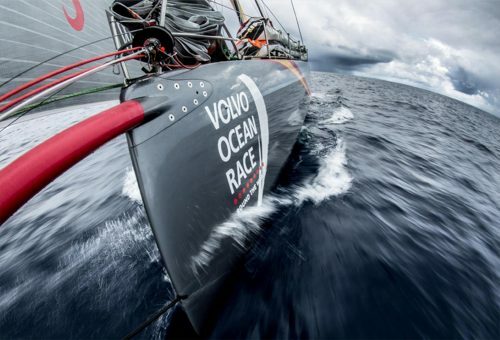 After successfully running the Volvo Ocean Race for 20 years the Volvo Group and Volvo Cars have decided to transfer the Volvo Ocean Race to Atlant Ocean Racing Spain S.L, affiliated to parts of the current race organisations management team. “The Volvo Ocean Race has been a great vehicle for building customer relationships, strengthening the Volvo brand and presenting our company and our products to a global audience,” says Kina Wileke, Executive Vice President, Volvo Group Communication. Volvo Group and Volvo Cars have actively developed the race, leading to record levels of race village visitors and online and television coverage, benefitting the companies and partners. The current edition of the race will continue as planned with the boats leaving for the penultimate leg from Cardiff to Gothenburg at 16:00hrs on 10th June 2018, ahead of the final leg from there into Scheveningen in the Netherlands on 24th June 2018. Transfer of ownership and responsibility will take place thereafter subject to the satisfaction of certain conditions. The next edition of the Race is scheduled for 2021-2022.